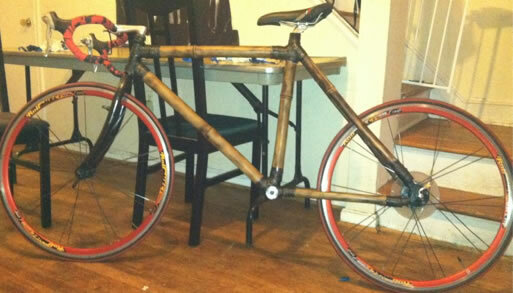 Panda Cycles was a commitment to action for the Clinton Global Initiative – University. 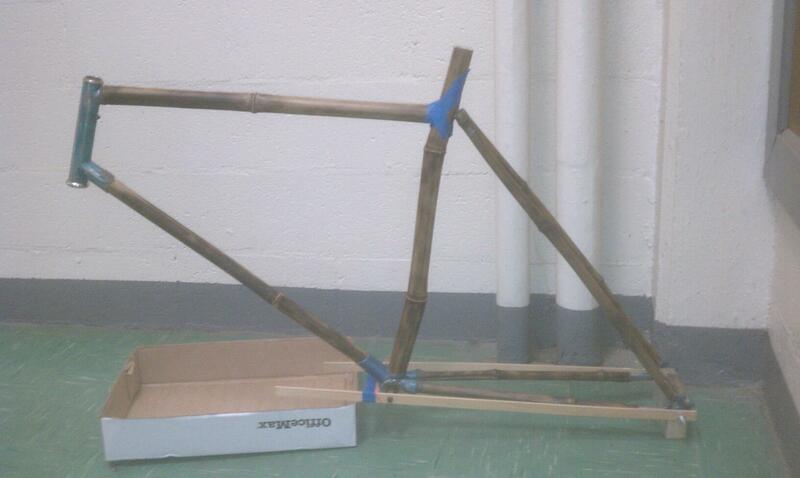 Our team aimed to build bamboo bicycles on a buy one, donate one model. For every bike we built and sold we would donate one to sub-Saharan Africa. Transportation is a systemic problem that can impact access to education, clean water, and medical services. The project spun out of a friends desire to built a bike and my knowledge of materials and manufacturing methods. 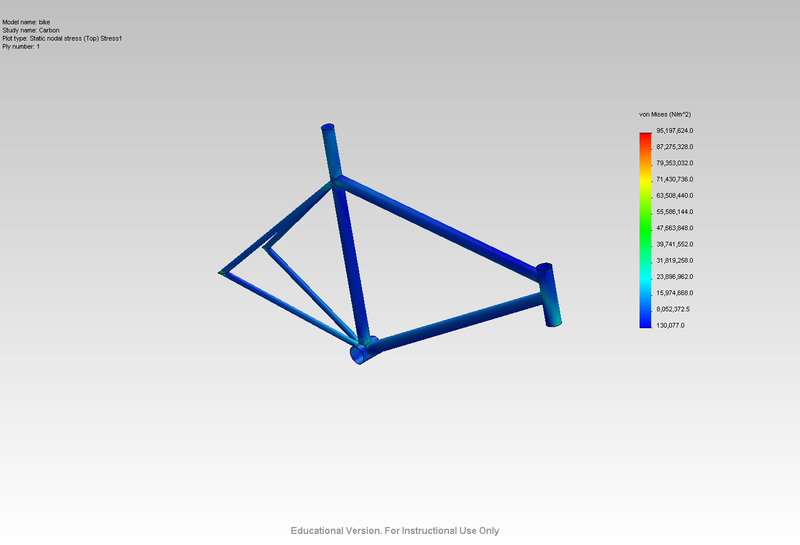 During the initial stages of Panda Cycles, I co-built the first bike, dubbed the Red Panda, and build the second bike unassisted. I built the jig that would be used later on for further development and experimented with epoxy and bonding choices as well as heat treating methods. 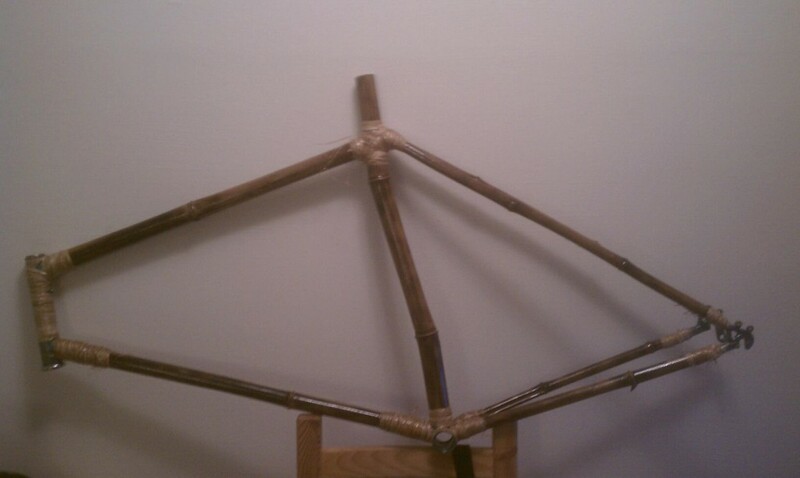 Panda Two: first wrap layer for all joints. 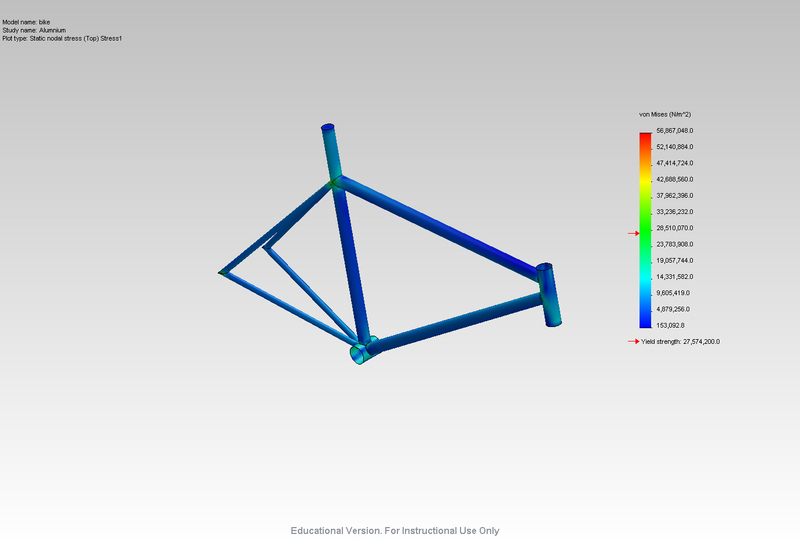 FEA was run on a bike model under a load of 300 lbf. to locate stress loads and displacement. 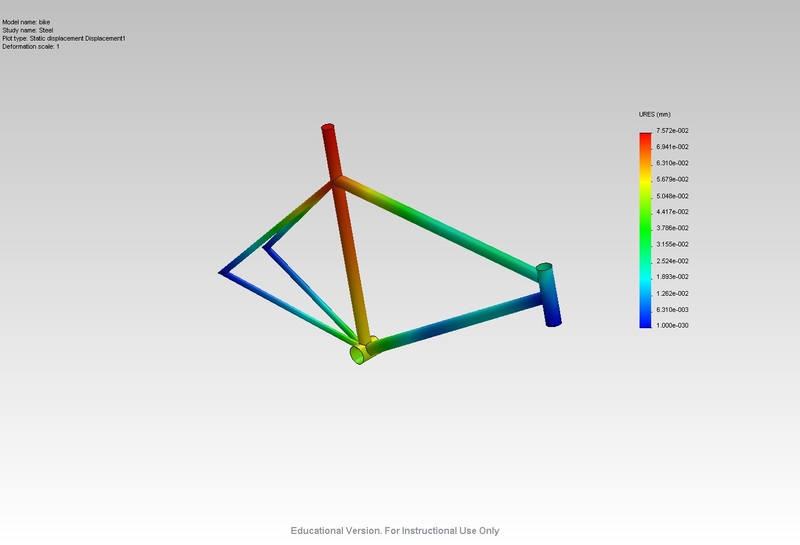 A surface model was created in Solidworks and shell models of the tubes was created. 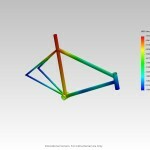 Steel and aluminum models were used to as base lines. 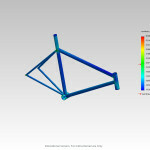 A carbon frame using Hexcel 3000 was a test of composite frames.